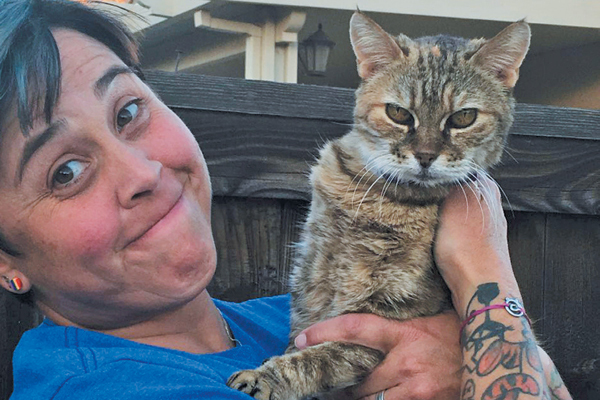 Tara Kawczynski started The Odd Cat Sanctuary to provide a safe space for sick, older, handicapped, shy or otherwise “unadoptable” cats. 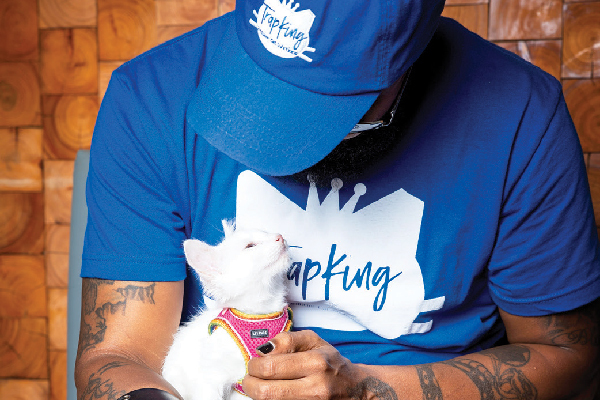 One of Sterling “TrapKing” Davis’ top priorities is working with communities of color, which, he says, have long been overlooked by TNR advocates. 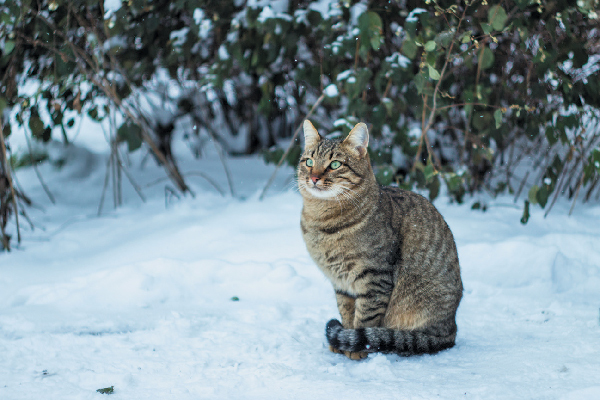 Forgotten Felines of Maine is an all-volunteer group that provides lifesaving services for feral and stray cats in Maine. 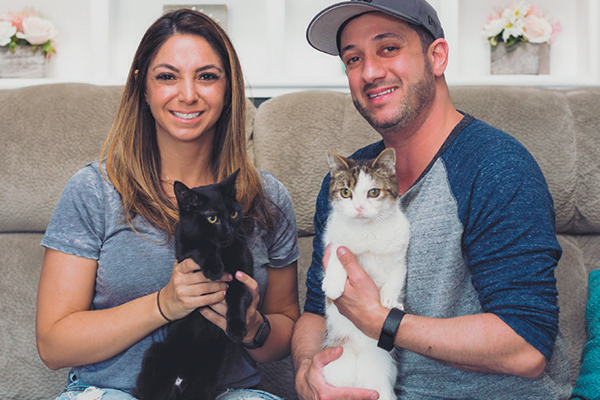 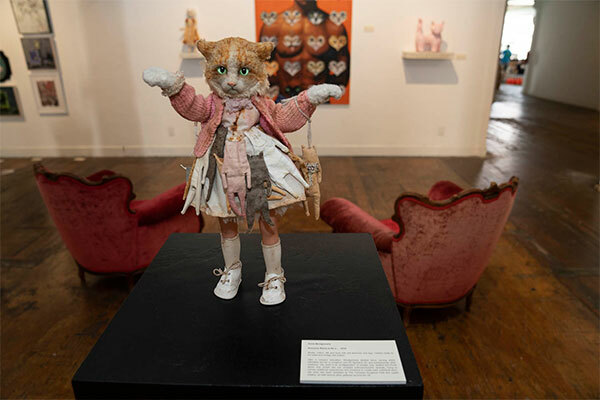 Joe and Lauren DiPaolo have special-needs cats of their own and are making it their mission to prove that "different" is okay. 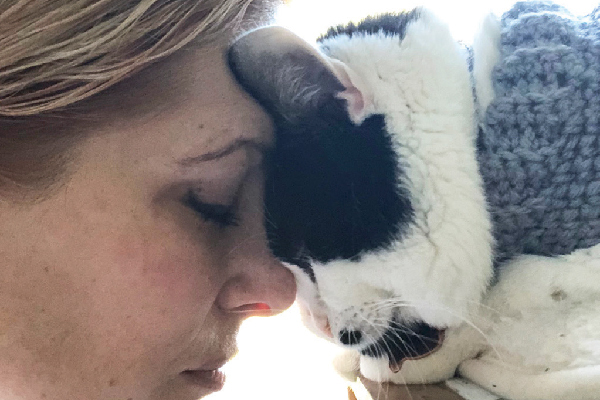 We, along with the entire cat-loving community, were saddened to hear about Oskar the Blind Cat's passing. 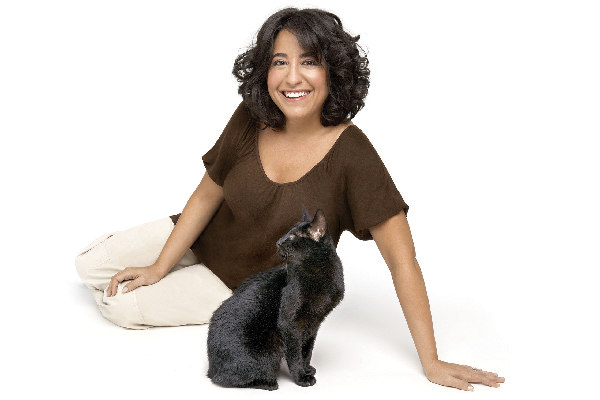 We've republished this interview in his memory. 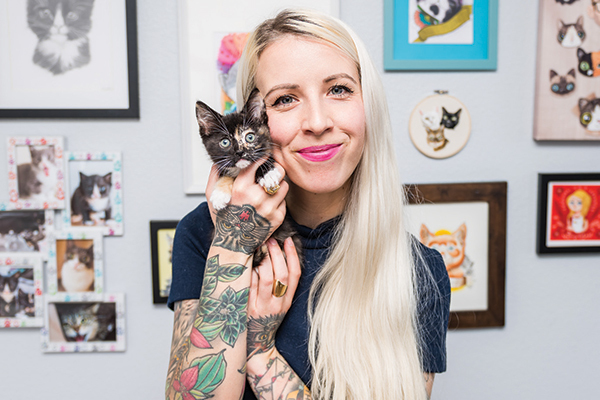 Helping feline research studies is a gift that keeps giving. 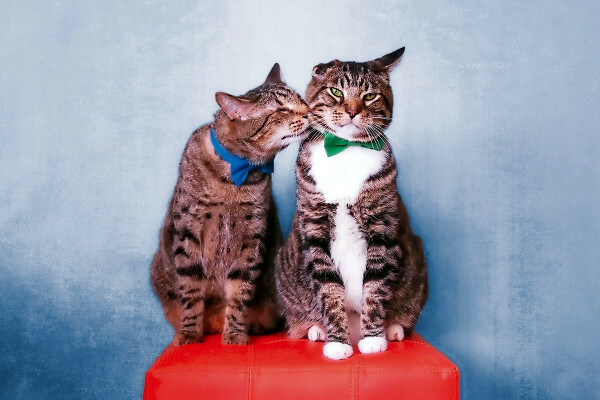 These cat charities are working to find cures for illnesses like FIP, diabetes, HCM and cancer.